GRP Glass Roofing Preston, Lancashire. Has your roof been in place since the house was built? Abbey Roofing have a more durable roofing solution. 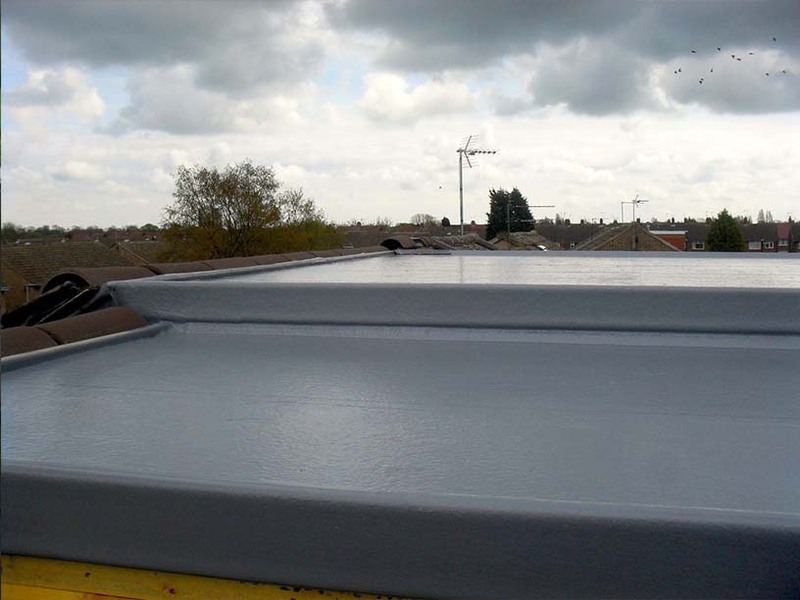 GRP roofing is the contemporary alternative to felt and bitumen. 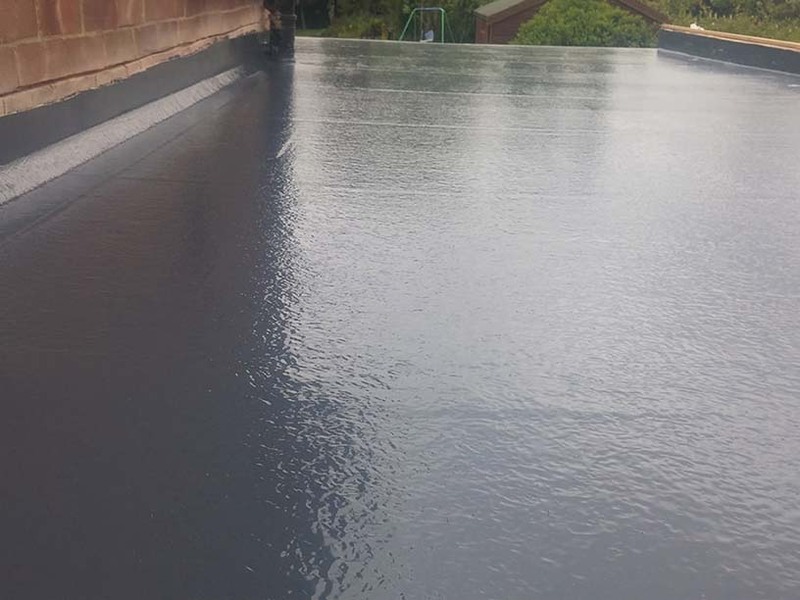 GRP Fibreglass roofing systems are produced from polyester based resins which are reinforced using a fibreglass reinforcement mat, this is a liquid applied system which forms a continuous seamless waterproofing membrane, designed to provide long term waterproofing of flat, pitched or balcony roofs. 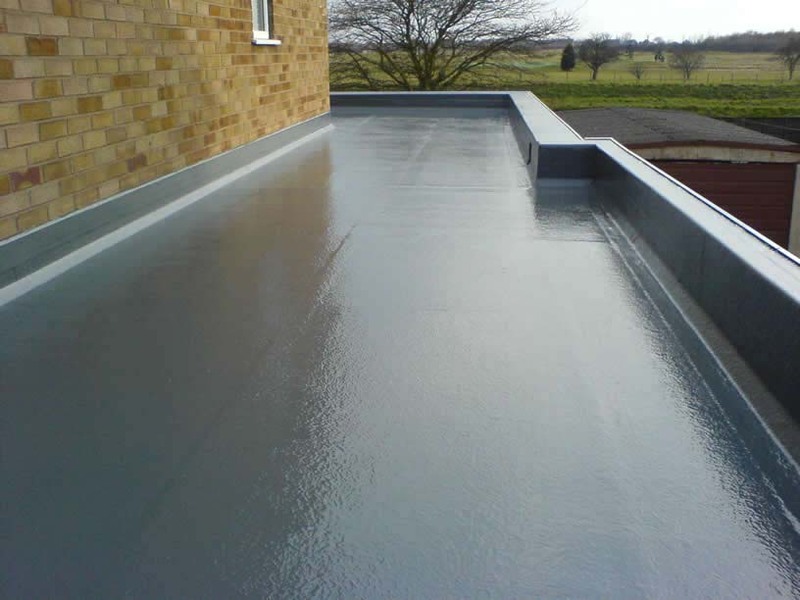 Fibreglass roofing systems have become extremely popular over the past two decades due to the high life expectancy, in excess of 50 years, as well as the significant performance benefits of GRP such as foot traffic, UV and high impact resistance. It is lightweight but supremely durable. They require no maintenance when installed, making them a perfect choice for both domestic and commercial roofing. 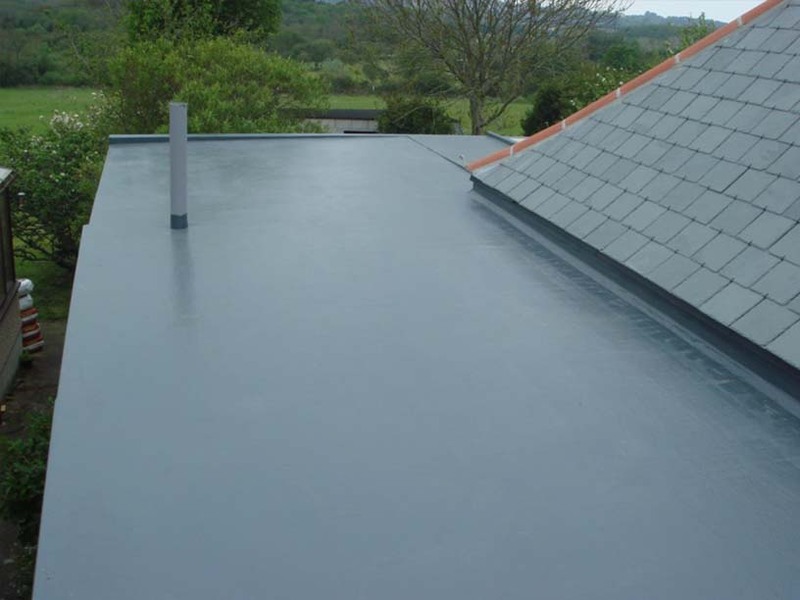 If you are looking for a modern GRP Roofing solution in Preston or the North West area, please Contact Us.